Afternoon of walking to the grocery store, making curry for tonight, and enjoying good old music. 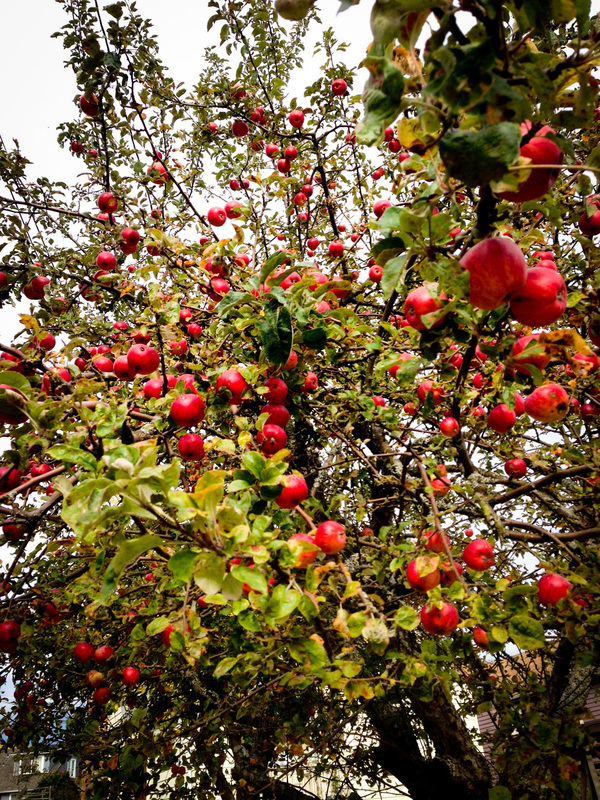 Saw this apple tree on my way home. That's today.